In fact, you can pretty much expect an “all-treat-all-week-and-beyond” to take place in here. There will be chocolate, chocolate and more chocolate. Hey, Christmas IS only a few days away after all, isn’t it ? Oh, I’m not saying that you should be feeding exclusively on chocolate and candy all the time because it’s the Holidays, BUT! 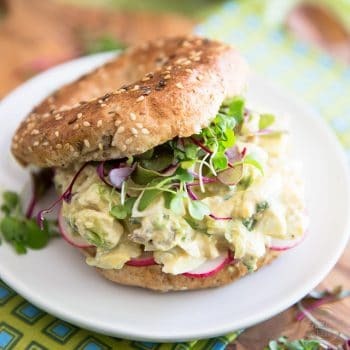 Since it IS the Holidays, chances are you will be enjoying a little treat or two here and there, and you’ll be looking to make various goodies at home to give to your friends and loved ones. Right? Right! And if you’re gonna do that, might as well keep it clean. 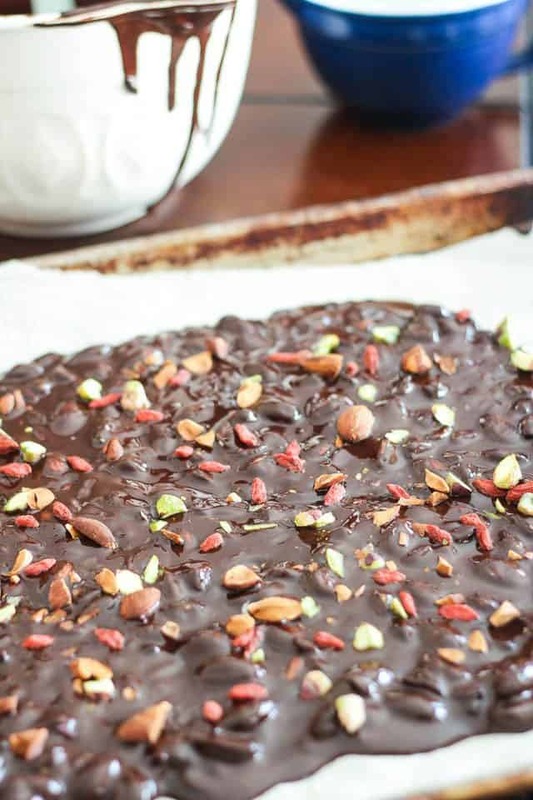 For starters, I made this delicious Dark Chocolate Bark, which is made from 100% natural cacao paste, sweetened with a hint of honey and made super pretty, tasty and crunchy thanks to the addition of toasted almonds, raw pistachios and goji berries. There’s NOTHING in there that isn’t good for you. But no one needs to know that, do they? 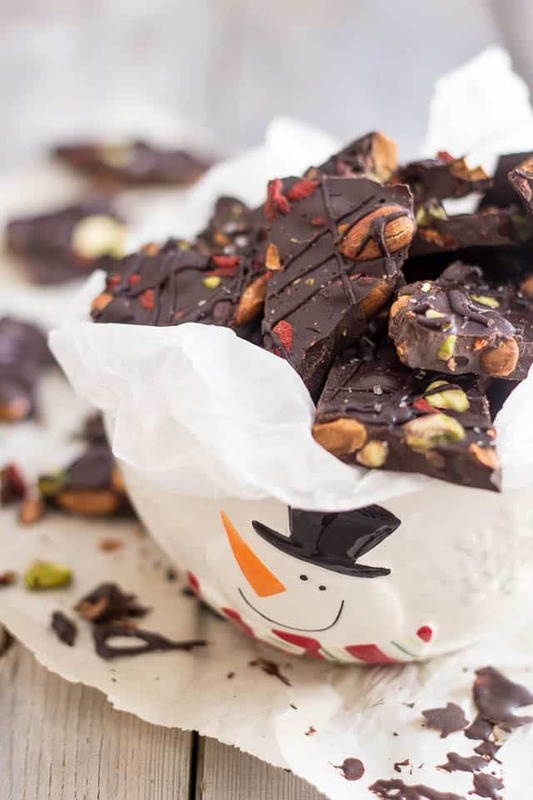 And as if that wasn’t enough, there’s an added bonus, too: nothing could be easier to make than this very festive and irresistible looking treat, yet it seems like mastering the art almost requires a certificate in high chocolaterie. 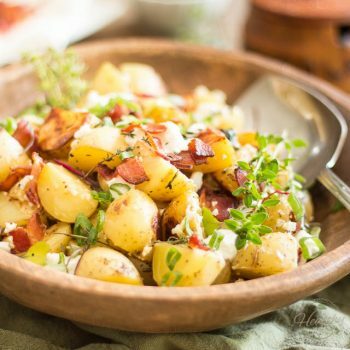 Your friends will think that you had to spend hours in the kitchen to bring this baby to life. Nothing could be further from the truth, but again, no one needs to know, right? Let me show you just how easily and quickly this bark comes together. It’s so simple, even a child could do it. I swear! Break into pieces of uneven shapes and sizes. That’s the beauty of bark! Or put it in a nice container and bring to someone you love as a gift! Easy enough for you? I thought so too. The toughest part, really, is to actually give it away and not eat it all! Toast the almonds in a preheated 350F oven for about 8-10 minutes. Allow them to cool completely. 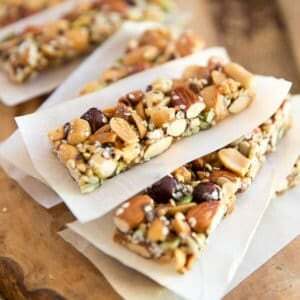 Grab a few almonds, pistachios and goji berries and chop them roughly; set aside. 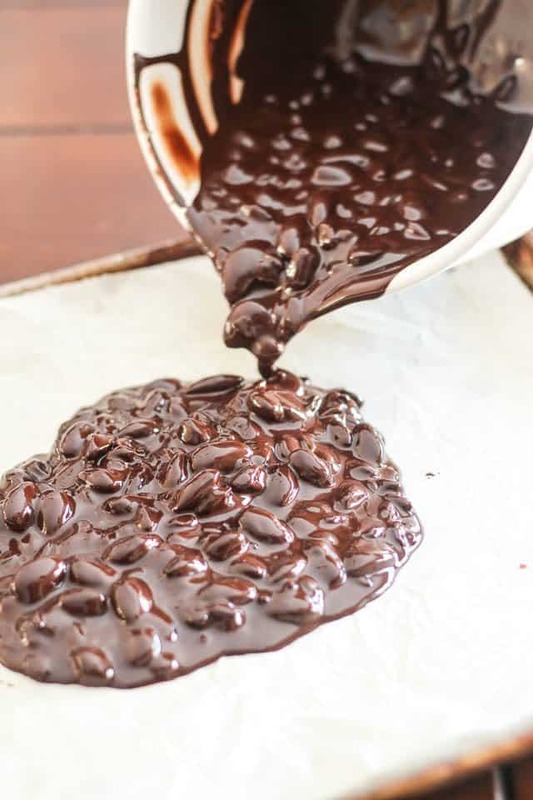 Melt the cacao paste in the microwave in 20-30 second intervals and stir well for an equal amount of time between each interval until it’s completely melted. 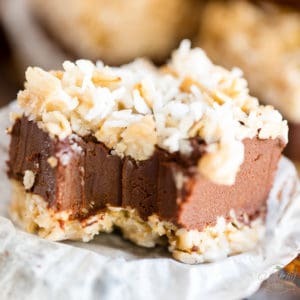 When the chocolate is fully melted, add the honey, melted coconut oil and pinch of salt and stir delicately until smooth. 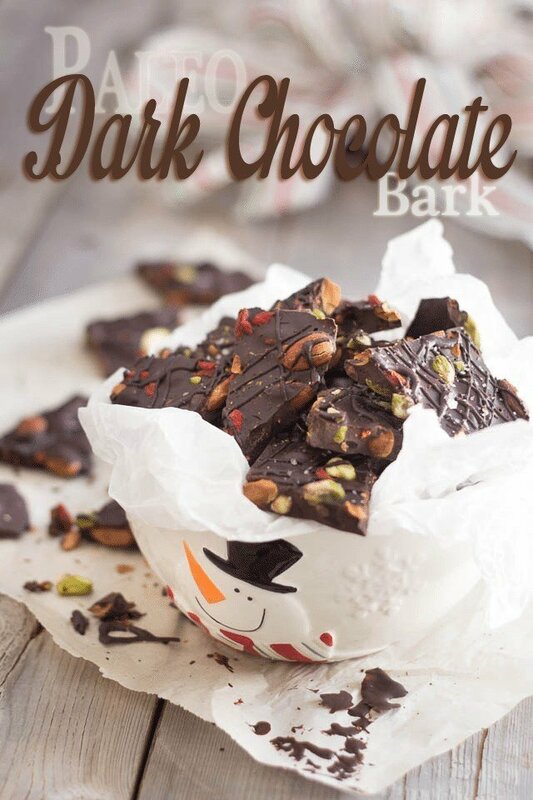 Reserve 2 – 3 tablespoons of that chocolate in a small bowl or small squirt bottle, to drizzle over the bark later. 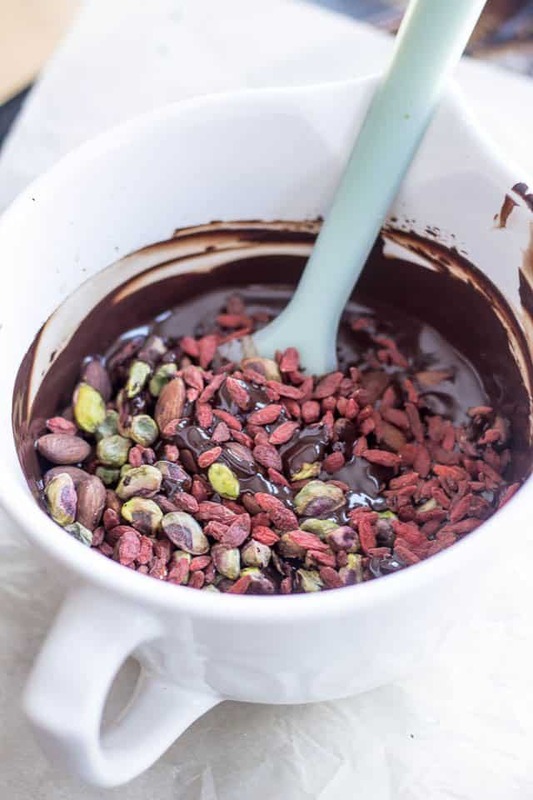 Add toasted whole toasted almonds, goji berries and pistachios to the melted chocolate and stir until uniformly combined. 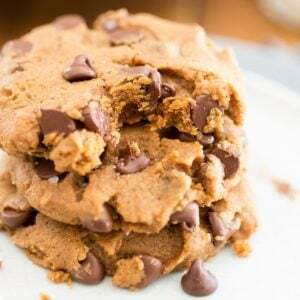 Pour that right onto a baking sheet lined with parchment paper and spread it lightly with a spatula to the desired thickness. 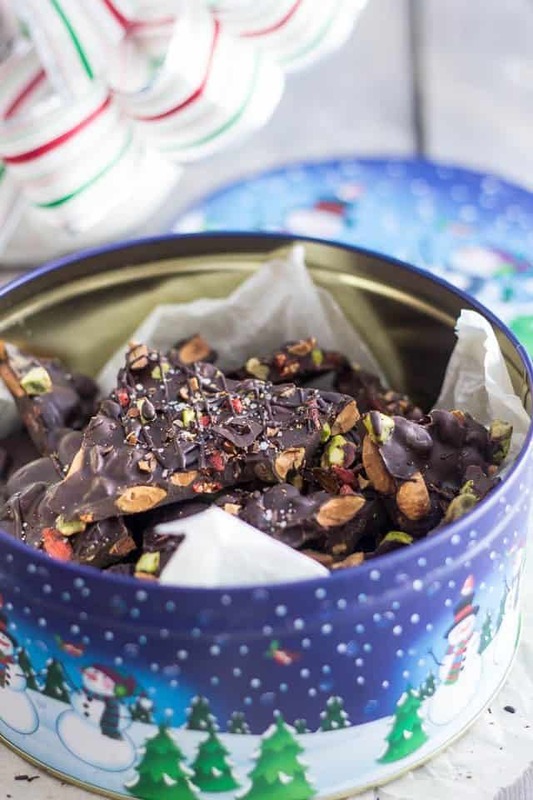 Sprinkle the reserved chopped nuts and berries over the chocolate and place in the refrigerator to set for about 10 minutes. 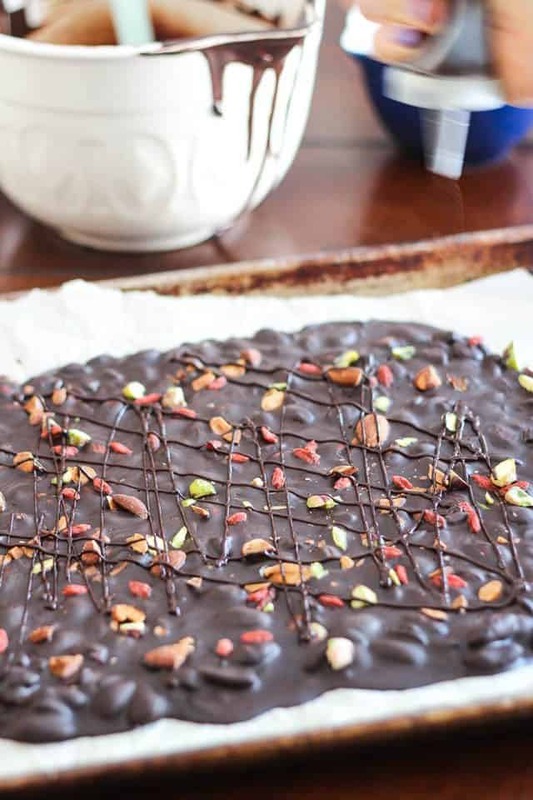 Drizzle the reserved chocolate over the bark. A small squirt bottle works best, but you could also use a spoon, fork or pastry bag. Sprinkle a little touch of fleur de sel all over and return the bark to the fridge to finish setting, about 30 minutes. Using your fingers, break the chocolate into several pieces of different shapes and sizes. Stored in a cool dry place in an airtight container, this will keep for several weeks. This is my kind of holiday treat! I love everything about this bark. 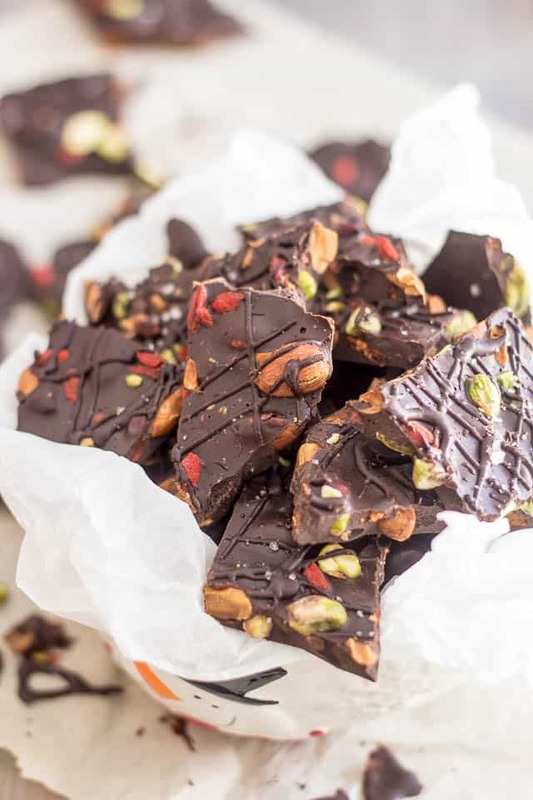 I mean, pistachios, gojis, almonds and coconut oil…it doesn’t get much better than this, doesn’t it? And I get the feeling you’ll love the rest of what’s coming… at least, I really hope so! The barks look so festive and gorgeous. Cacao paste, that is new to me, thanks for introducing something I know I am gonna love. Holy gorgeous bark batman! And, it’s healthy?! And, it even has Christmas-y colors. I am so all over this and I bet my hubby will be too. I would say that it would make an awesome homemade gift…but I want it all to myself. This looks amazing! 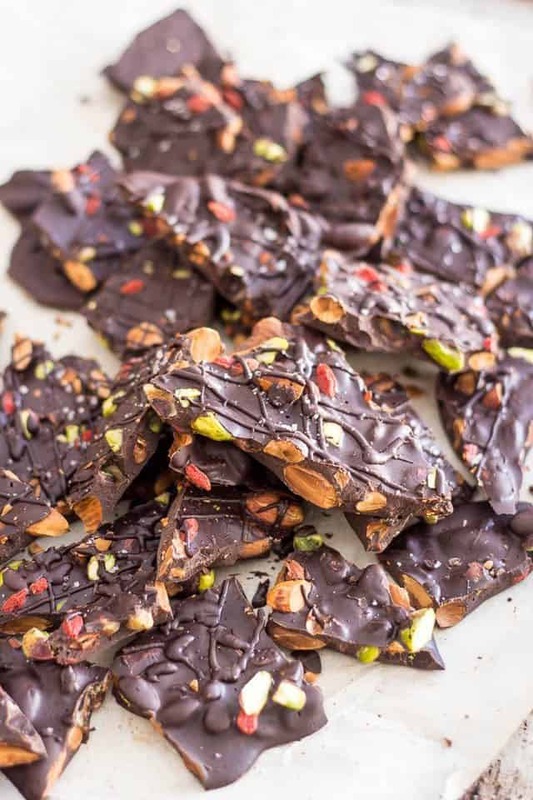 I’ve been looking for a paleo chocolate bark recipe that doesn’t just call for “dark chocolate.” Do you think there is a way to reconstitute cacao powder to make a paste instead of buying the paste as it is? Probably, but I’m not really a fan of the idea… I think it creates much unnecessary processing. I say the least processing, the better! Plus, I really wouldn’t know what ratio of cacao butter to cacao powder to use. And I’m not quite certain that it would be that much less expensive in the end. I think you’re much better off buying the paste as it is! 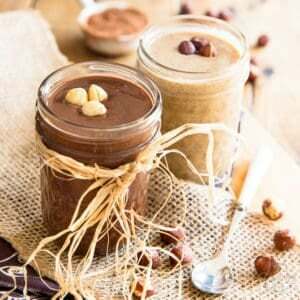 Will replacing cacao paste with dark chocolate 1:1 work just as well? Absolutely, Germaine, although you may want to omit the honey, unless you like your chocolate to be fairly sweet! Thank you for the recipe. I was inspired to make this because I bought cacao paste and never cooked with it before. I substituted cacao butter for the coconut oil (just because I had it) and only used 1 tbs for honey. I wasn’t allowed to eat sugar or add it to my food for 5 months and then my pallet changed. 6 tbs honey would be way to sweet now. 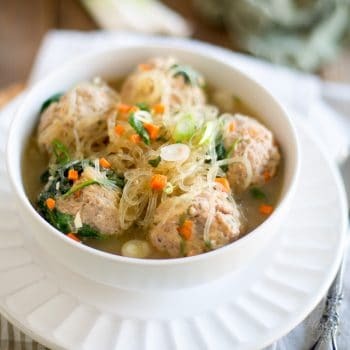 I love love love this recipe though! 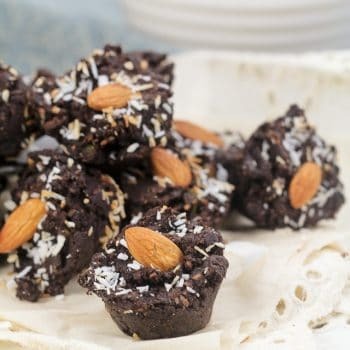 Mini Brownie Wannabe Fudgy Bites – Grain free, of course!